An information night at Knox Church's Stuart Hall at the weekend, to discuss the Schools Strike 4 Climate rally in the Octagon on March 15, was a "great success", Zak Rudin (16) said yesterday. The gathering was "filled with enthusiastic people keen to help make this a huge success", he said yesterday. 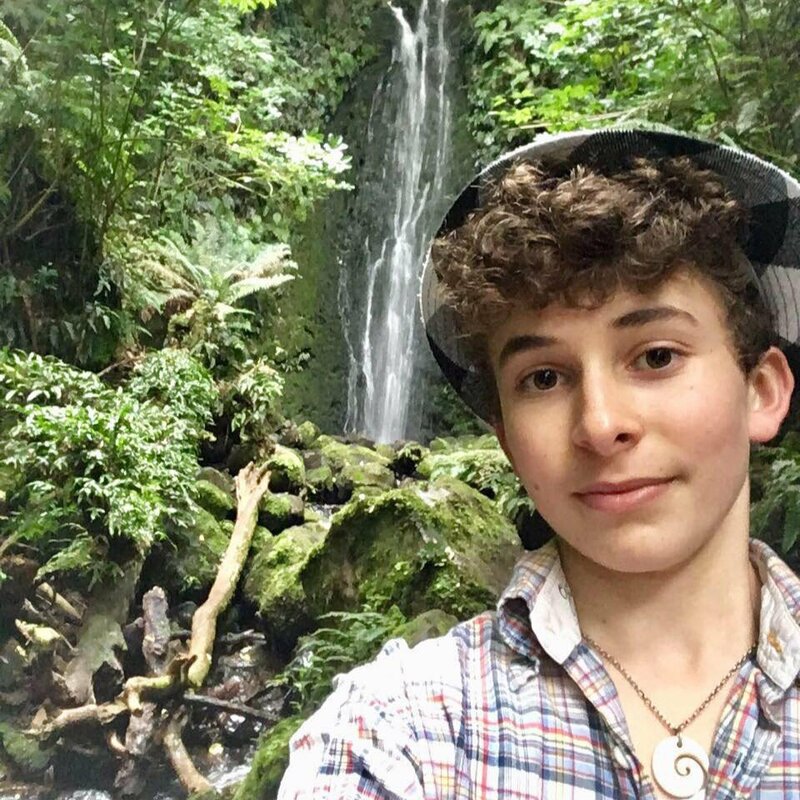 Zak is a Logan Park High School pupil, and one of four young people co-ordinating the upcoming youth climate campaign event in Dunedin. About 25 people attended the Saturday evening meeting to share information, discuss plans for the event, and consider a range of matters, including maintaining traffic safety for participants. About 200 pupils from across the city had earlier registered their intention to attend the March 15 event, but Zak said this number was likely to rise, given more school pupils were likely to participate, and other supporters would also take part. Zak said pupils from at least five Dunedin secondary schools were likely to attend, and there were indications pupils from some other schools, including primary schools, also wished to attend. Some people had said that policies designed to rapidly reduce the use of fossil fuels could harm the economy, and that education could be harmed by school pupils attending the protest. But the latest report from the Intergovernmental Panel on Climate Change highlighted the need for urgent action, over the next 12 years, if irreversible damage to the global climate system was to be avoided. "The message we're trying to get across with this is how we need to limit global warming to 1.5degC." More urgent action, including by the New Zealand government, was needed to prevent uncontrolled global warming. "We won't have an economy or an education system if we don't step up and do something." The planned strike event is one of many to be held by schools around New Zealand on March 15.